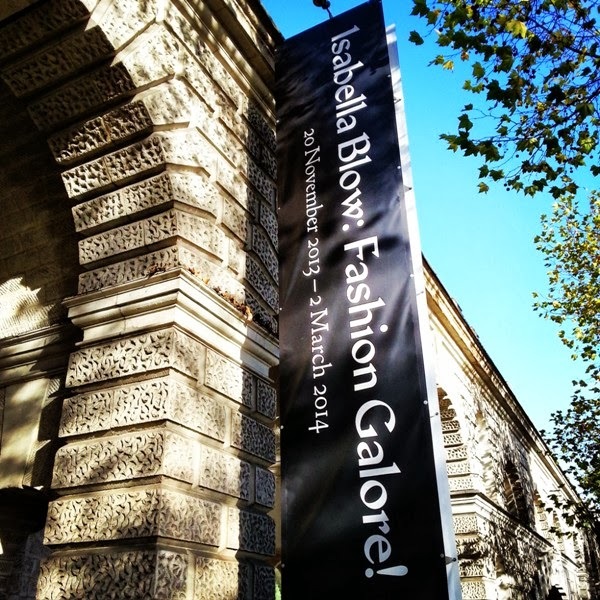 On 20 November 2013, London’s Somerset House unveiled ‘Isabella Blow: Fashion Galore!’, a major exhibition that celebrates the life of the late patron of fashion, Isabella Blow, by showcasing personal memorabilia and over a hundred pieces from her own fashion collection (now owned by Daphne Guinness and considered one of the most important private collections of late twentieth-century and early twenty-first century British fashion), including garments by the many designers she discovered and supported. Under the curatorial guidance of Alistair O’Neill (from Central Saint Martins College of Arts and Design) and Shonagh Marshall (from Somerset House Trust), ‘Isabella Blow: Fashion Galore!’ takes visitors on a chronological journey through key moments in Isabella’s simultaneously exhilarating and melancholic life, starting with a room displaying photographs taken when she was a child and teenager, family photo albums and newspaper clippings that throw some light on Isabella’s eccentric mind and passionate support for the arts. Born Isabella Delves Broughton on 19 November 1958, Isabella grew up observing the lifestyle that she could have had but was denied to her at birth and seemed to escape her throughout her life. In spite of being born into an aristocratic family with ancestral roots that can be traced to the thirteenth century, Isabella was brought up not in the family’s Doddington Hall but in a small house on the borders of the estate and in relatively modest conditions as the family land was sold to pay the gambling debts incurred by her grandfather, the Baronet Henry John (Jock) Delves Broughton (who was famously accused for the murder of Josslyn Hay, Earl of Erroll, in 1941). Living with the awareness of her noble lineage but with no money, when Isabella was forced to work in order to make a living, she opted for a career in fashion and art. In 1980, a year after moving to New York City to study Ancient Chinese Art at Columbia University, she moved to Texas and worked for the fashion label Guy Laroche. In 1981, and back in New York, she was hired as assistant to the editor-in-chief of US Vogue, Anna Wintour. 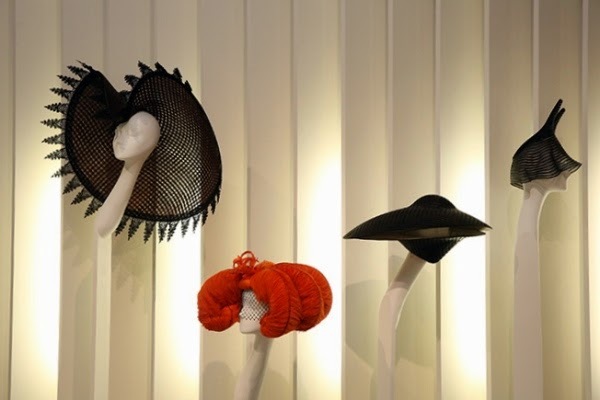 After returning to London in 1986, she got a job at Tatler, where she was tasked with keeping abreast of emerging sartorial talent, a role that she embraced with gusto both professionally and personally for the rest of her life. She went on to work at British Vogue for a while and in 1997 she became Fashion Director of The Sunday Times Style after which she returned to Tatler as Fashion Director. 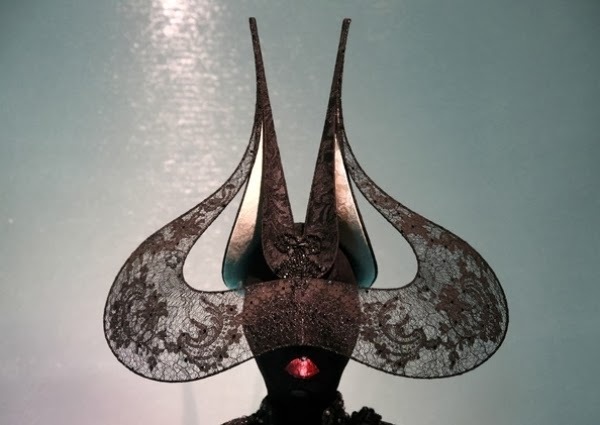 Renowned for wearing haute couture to work and for going over budget in some of the most expensive photographic editorials in the history of fashion magazines, Isabella amassed a large number of extraordinary fashion items over 30 years, many of which are now part of the Isabella Blow Foundation archives, and on loan to the exhibition. 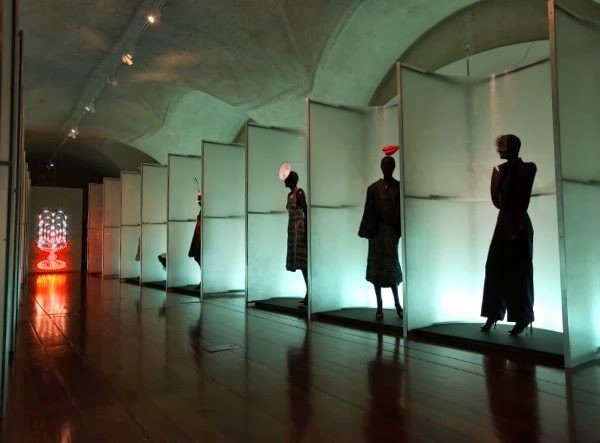 In addition to displaying personal items such as letters, notebooks, pens, business cards and even old lipsticks, the main rooms of Somerset House’s Embankment Galleries feature numerous garments and accessories by Manolo Blahnik, Hussein Chalayan, Comme des Garçons, Terry de Havilland, Dior, Escada, Fendi, John Galliano, Givenchy, Erik Halley, Yoshimi Hishinuma, Julien Macdonald, Marni, Alexander McQueen, Benoit Méléard, Alan Mikli, Deborah Milner, Cesare Paciotti, Prada, Antony Price, Sergio Rossi, Jeremy Scott, Teerabul Songvich, Jun Takahashi, Philip Treacy, Undercover, Viktor and Rolf, Louis Vuitton, Tristan Weber, and Wunderkind. During the early 1990s, Isabella tried to revive her illusive aristocratic lifestyle at Hilles House, the Gloucestershire family home that belonged to Detmar Hamilton Blow (the art dealer who became her second husband in 1989 and whom she separated in 2004). 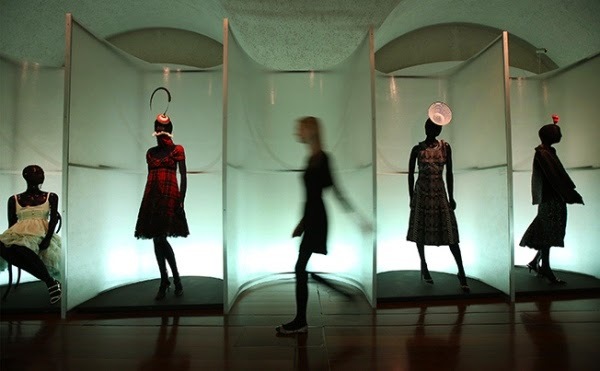 A room of the exhibition evokes this period by re-enacting the Circular Saloon at Hilles, allowing visitors to the exhibition to meander between 11 mannequins wearing dramatic outfits. 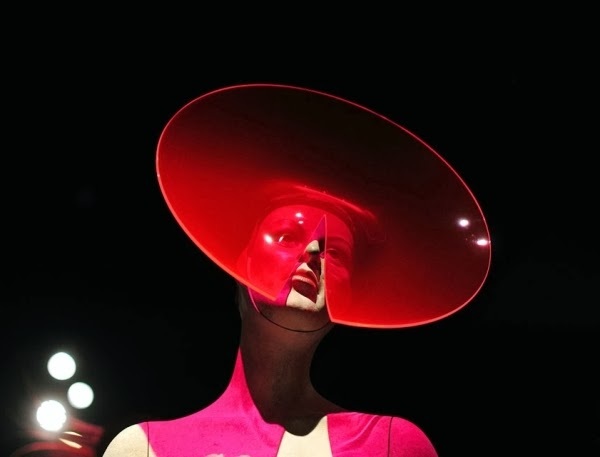 Isabella was also known for discovering models Sophie Dahl and Stella Tennant, and for her collaborations with photographers such as Steven Meisel, David LaChapelle and Sean Ellis. 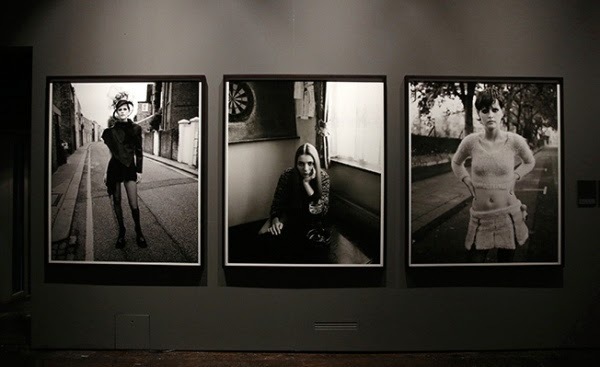 To illustrate this, a section of the exhibition features large-scale reproductions of the photographs taken for ‘Anglo Saxon Attitudes’, one of Isabella’s most innovative and provocative editorials. 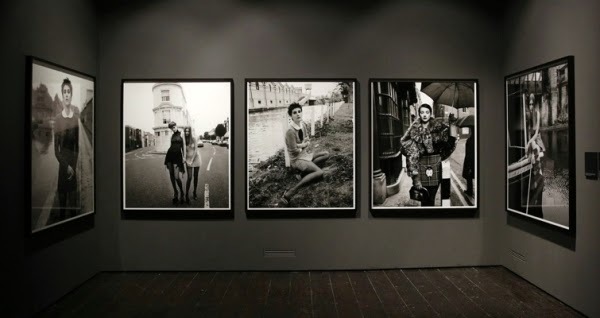 Shot by Steven Meisel and published in the December 1993 issue of British Vogue, the photographs feature Stella Tennant, Honor Fraser, Plum Sykes, Bella Freud and Lady Louise Campbell on their first ever magazine appearance. 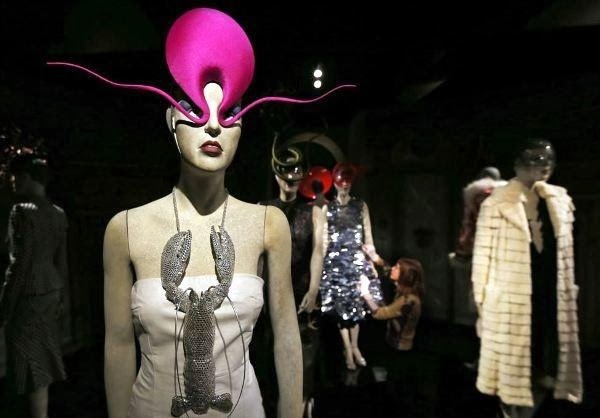 The final section in the exhibition displays six looks from ‘La Dame Bleue’, the Spring/Summer 2008 Alexander McQueen collection that McQueen and Philip Treacy designed and dedicated to Isabella after her suicide on 7 May 2007. 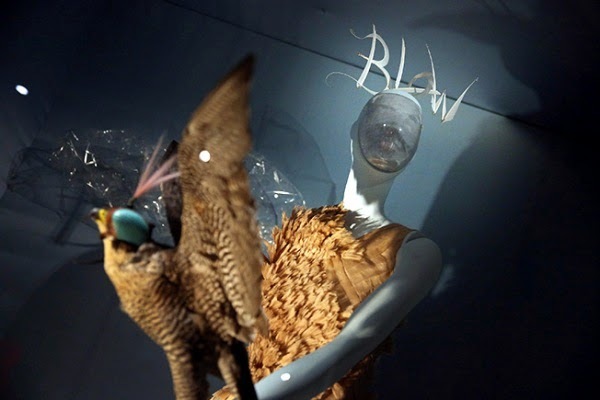 Showcased in a spectacular show on 6 October 2007, the collection remains, to this day, a beautiful love letter to Isabella Blow and a most poignant and adroit way to conclude an exhibition that is a true celebration of British eccentricity and sartorial ingenuity. The British Fashion Council has announced that Kate Moss will receive a Special Recognition Award at this year’s British Fashion Awards for her 25-year modelling career and continued influence on the fashion industry. Moss’s career began in 1988 when she was discovered in New York by Sarah Doukas, founder of Storm Model Management. Since then, she has worked with numerous designers and brands, including Chanel, Dior, John Galliano, Longchamp, Louis Vuitton, Calvin Klein, Marc Jacobs, Stella McCartney, Alexander McQueen, Saint Laurent and Topshop. She was awarded model of the year at the 2006 British Fashion Awards and in 2009 became the first individual to receive a British Fashion Award decided entirely by public vote. 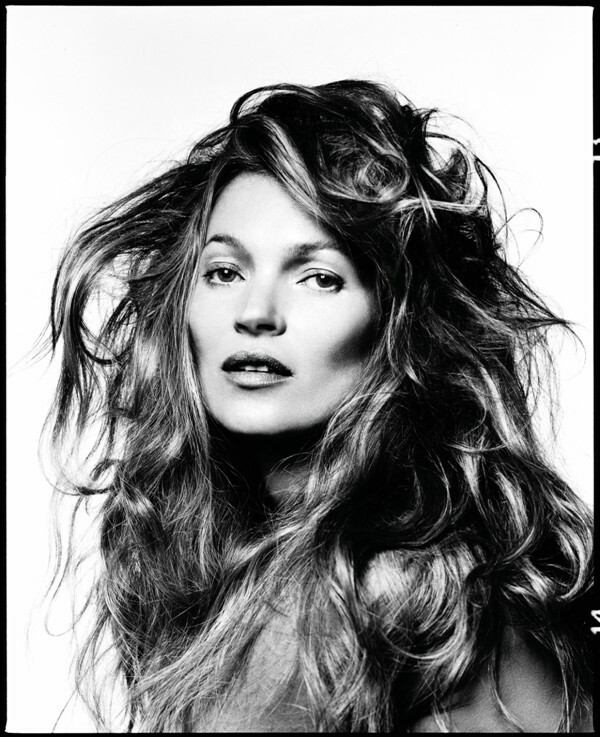 Moss will receive her honour on Monday 2 December 2013 at the British Fashion Awards ceremony in the London Coliseum. 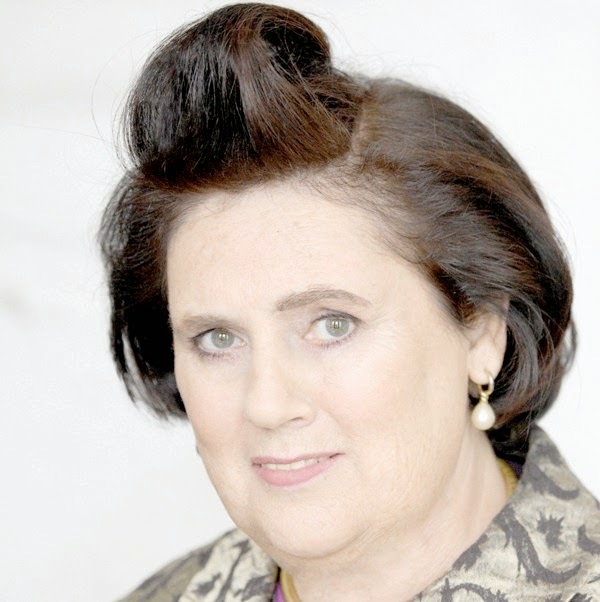 The British Fashion Council has announced that fashion writer Suzy Menkes will receive a Special Recognition Award for her 25 year-long career. 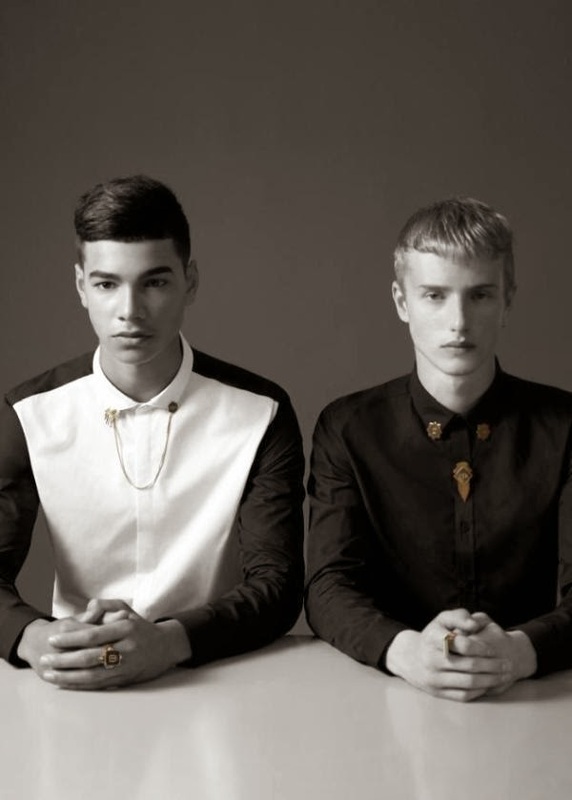 The award will be presented at the 2013 British Fashion Awards ceremony on 2 December in London. A graduate of Cambridge University, where she was the university newspaper’s first female editor, Menkes previously worked for The Times, The London Evening Standard and The Independent. She joined the International Herald Tribune (now The International New York Times) in 1988 and holds the position of International Fashion Editor. Throughout her life, she received a number of awards including the Fiorino d’Oro of the City of Florence, the Legion d’Honneur in France and a British OBE. 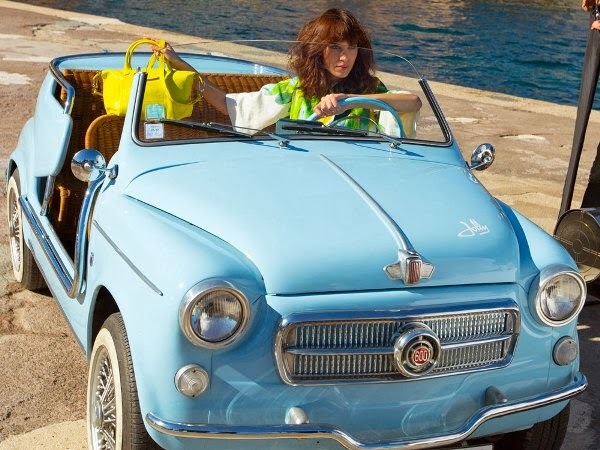 French leather goods company Longchamp has unveiled images of its Spring 2014 promotional campaign, featuring British model and TV presenter Alexa Chung. 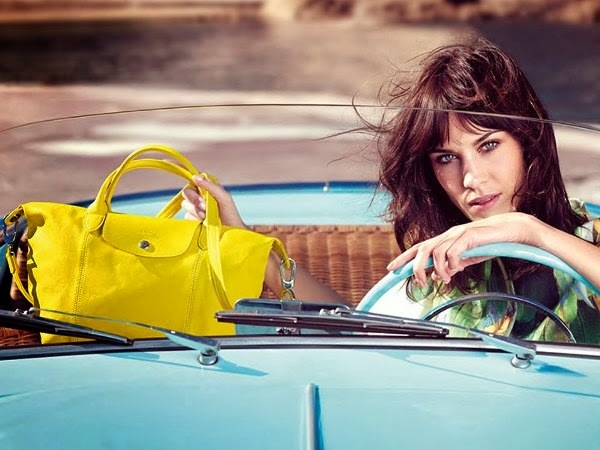 Set in the French seaside resort of St Tropez, the campaign also marks the 20th anniversary of Longchamp’s Le Pliage bag. 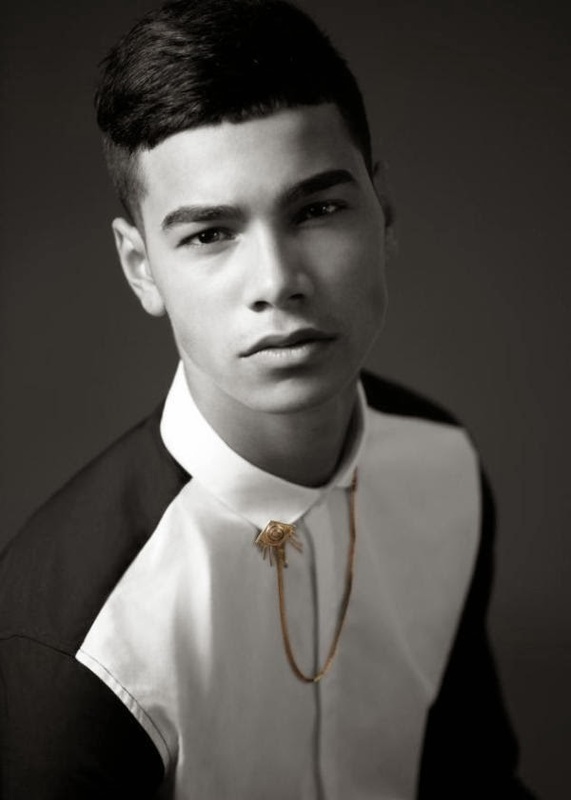 The full print campaign (photographed by Max Vadukul and styled by Alexis Roche) will be unveiled in February 2014 alongside the release of a short film by Jean-François Julien during New York Fashion Week. New York-based fashion designer Phillip Lim has unveiled the first UK store for his label 3.1 Phillip Lim. Located at 91 Pelham Street in South Kensington, London, the 3,200 square-foot shop makes the label’s men’s, women’s and accessories collections available in the same standalone retail space for the first time in the British capital. The interior of the store was conceived by Lim in collaboration with London design firm Campaign, with a focus on a palette of muted colours (such as blank canvases leaning against white walls and a grey concrete floor with inlaid brass strips) and contrasting materials (including blue onyx tiles and marble plinths). Lim also confirmed that a second London store is planned for 2014 with location to be confirmed early in the new year. 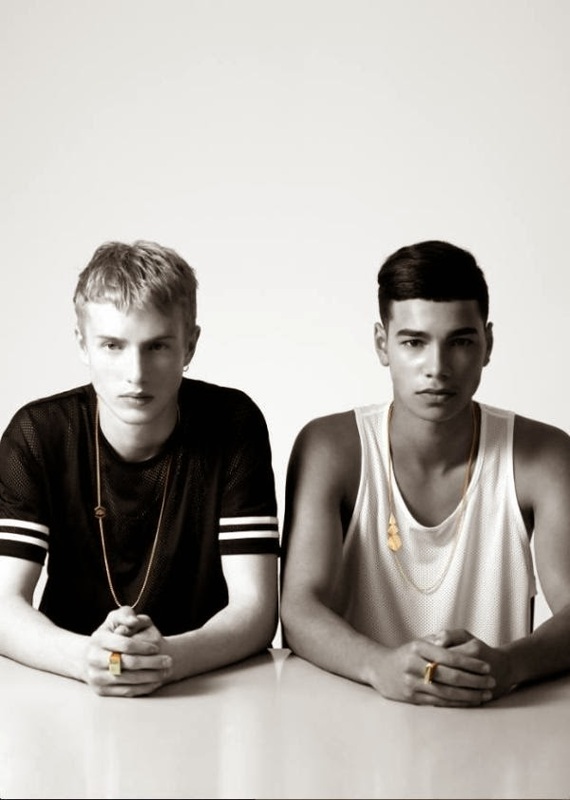 London-based independent lifestyle brand Stööki has unveiled its first collaborative jewellery project with Topman. Comprising 11 pieces made from 18-carat gold plate, the ‘Geodesic’ collection is described as focussing on form, layering and innovation by exploring the qualities allowed by geometric shapes. 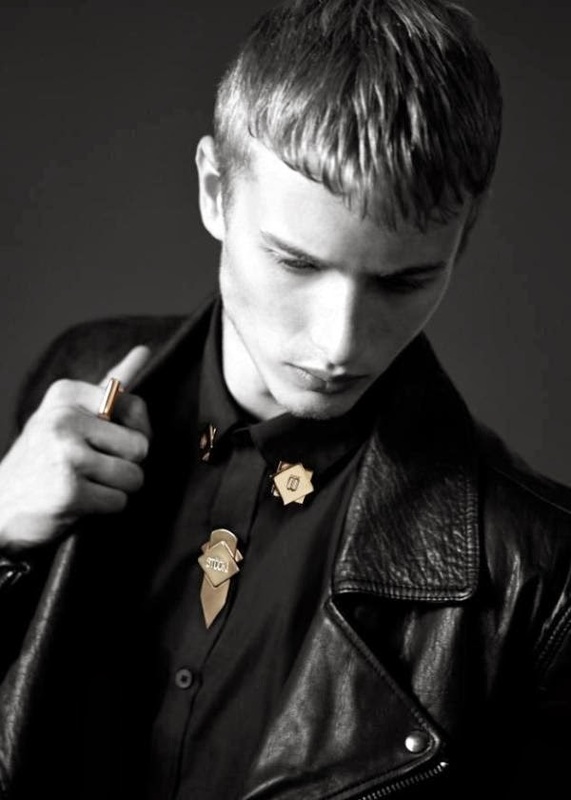 The result is a range of items ranging from button covers to collar tips that adorn and provide a touch of luxury to everyday menswear garments. 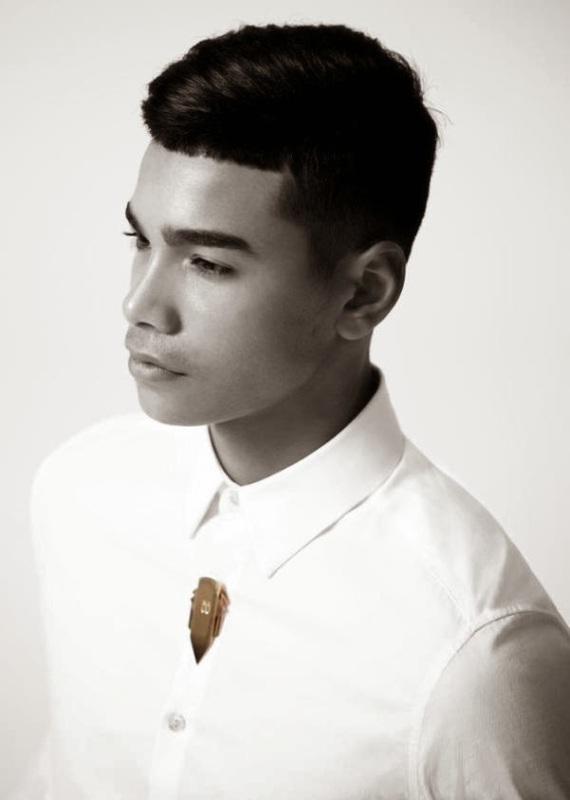 Stööki was founded in 2010 by Quincey Cassell Williams, Nadia Abbas and Luke Hippolyte (also known as the Stööki Craft Makers) as an independent jewellery and apparel label whose themed collections are presented through music, interactive art and immersive events. 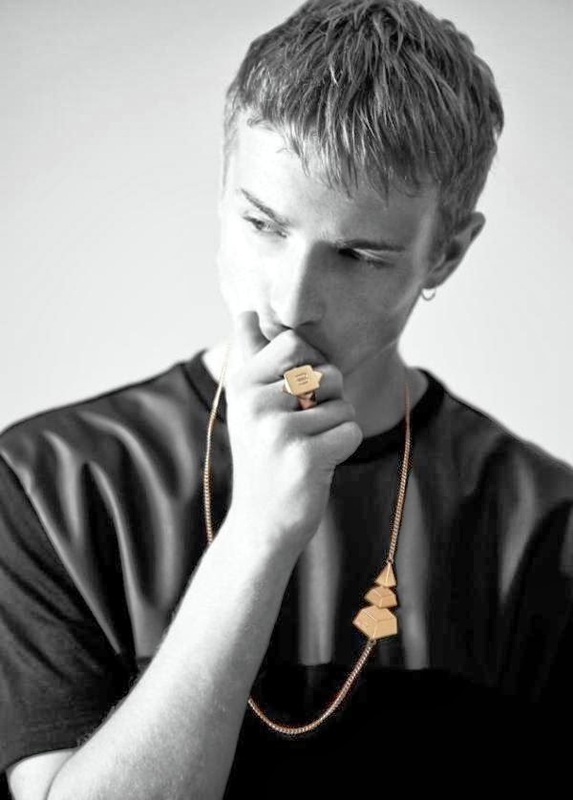 Their limited-edition ‘Geodesic’ collection will be available in Topman branches in London, Manchester, Los Angeles and New York, as well as online from 28 November 2013, with prices ranging between £20 and £60. When you are a child and reach a certain age, your parents and other adults tell you that it’s time to start going to school. It seems exciting that you are now able to join other children of the same age in a group in a place other than your house, but no-one tells you the exact reasons why you have to do it. A few years into your formal education, you start questioning the reasons for learning certain subjects. When confronted, teachers tell you that knowing Mathematics is crucial for your future career development as you will invariably end up in a job where knowing your sums will be essential. Equally, speaking a foreign language becomes important (or at least desirable) for the same professional reasons or for when you will find yourself on holidays abroad and need to read instructions or order food and drinks. All these explanations by adults come across as feeble aphoristic attempts to use reason that neither answer your questions nor make sense. In addition, no-one tells you that such a form of explaining what you don’t understand is a clever argumentative ruse to be used not only during your school years but throughout your life. 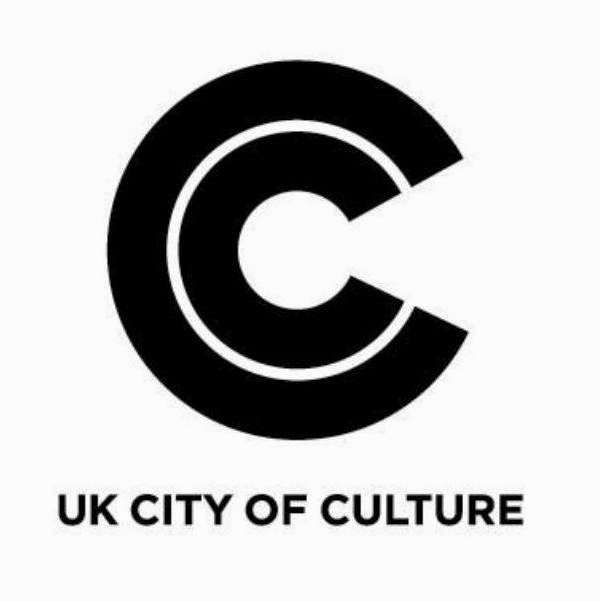 A few days ago, when the debate surrounding which city would be elected UK City of Culture for 2017 (a scheme started in 2009 that can be described as a parochial version of the more encompassing European Capital of Culture initiative that has been running for 30 years), British local politicians argued that the financial value of culture was reason enough to explain the importance of securing the accolade. Figures were hastily put together to illustrate how much money could be expected from sales of exhibition tickets, train and bus fares, hotel rooms, and meals purchased by an overly optimistic number of visitors. 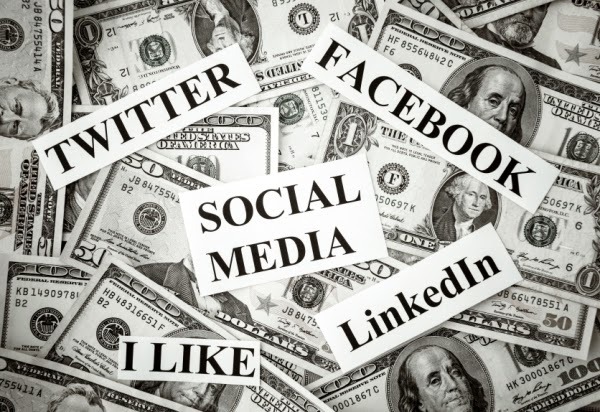 The debate about quantifying subjective matters continued in the global media as economists debated the value of Twitter shares and income derived from its exchange in recent weeks. The worth of social media is something that everybody understands as being very high but that no-one seems to be able to explain why: are the measly cookie-based advertisements on the side of your Facebook profile really influencing your purchase habits or are they just irritating? 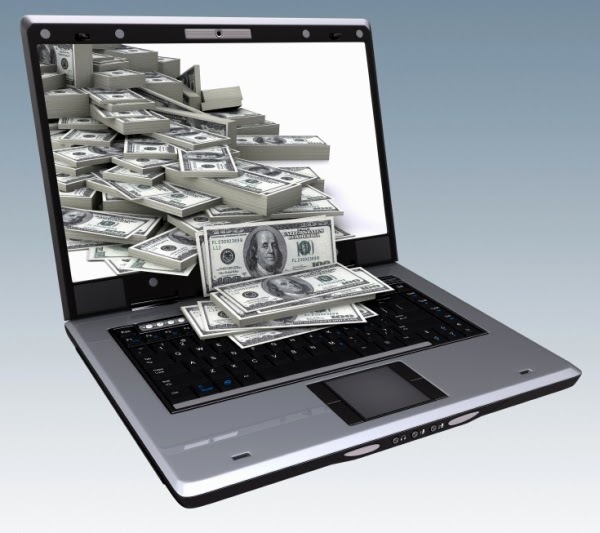 Have the billion of free tweets published over the years made Twitter any real money? And are the millions of images floating around on Instagram having a long-lasting impact on anything or anyone at all? At the root of this situation is the relatively recent reinterpretation of the expression ‘cultural industries’. Coined by critical theorists Theodor Adorno and Max Horkheimer and used in the chapter ‘The Culture Industry: Enlightenment as Mass Deception’ of the book Dialectic of Enlightenment (1944), the term’s underpinning irony was lost as it was reappropriated (and, in many ways, misused) over the last couple of decades to explain to the world that culture has a quantifiable level of influence legitimised by its role in creating job opportunities and generating financial profits. 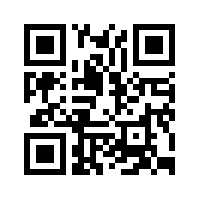 Years down the line, and with a global financial recession decimating the art world and culture in general, guess what? It hasn’t. However, it is undeniable that culture and critical thinking play key roles in the welfare of individuals. Just ask people who grew up in Scandinavian nations, where the institutional support of education and the arts exists merely because a well-informed citizen is a better citizen. 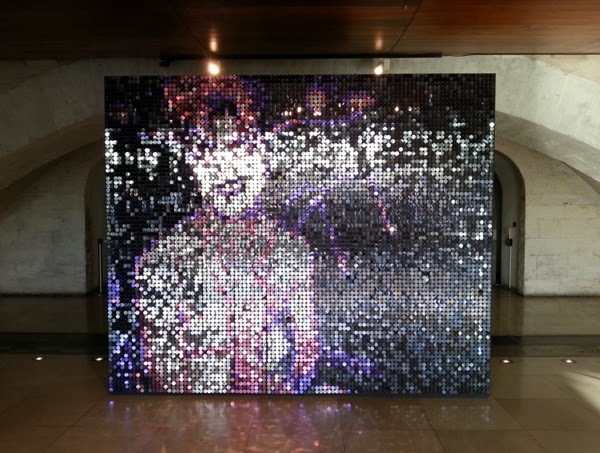 The obsession with the value and influence of subjective manifestations of knowledge has been a hot topic in the debate about new media versus traditional media. 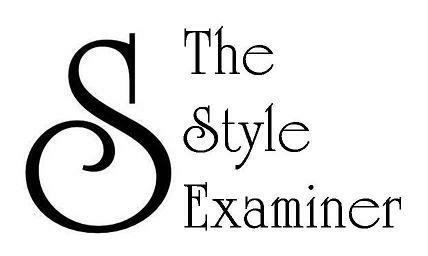 A couple of months ago, after having been invited by the British Fashion Council to join an advisory panel of fashion bloggers, I sat around a table with some of my peers to debate, amongst other things how to select or rank fashion blogs that have a significant level of influence. The words ‘select’ and ‘rank’ made me feel uneasy but I listened throughout. Invariably, most bloggers present at the meeting agreed that frequent publishing (normally three articles per week) and a high number of unique readers per blog post was a good indicator of healthy influence. As the group was about to accept these as self-evident indicators, I raised a few questions: How do we define influence? If a blog with a very high readership is extremely badly written and its author does not question information and facts (a number of bloggers are happy to just copy and paste text and images from press releases), can it be considered influential? What about those blogs that publish beautifully written posts once or twice a month and have fewer followers but whose content has a more significant qualitative impact over its readers? The story that no-one seems to want to accept and debate is that there are unquantifiable levels of influence that are more important than the ones ascertained by the apparent rigour of numbers. Mathematics and foreign languages are important because they allow an understanding of the world and of personal thoughts and emotions in a much richer way that goes beyond rational thinking and the limitations of one’s mother tongue, and the messages conveyed by paintings, sculptures, plays and novels have an extraordinary power to liberate personal feelings and flex critical muscles. Similarly, the value of a blog resides on the quality of its messages as quantitative analytics not only tell you what readers think but their importance varies tremendously depending on who you ask: a few days ago, I typed the name of my blog on a number of websites created to ascertain the worth of other websites and enjoyed reading the most disparate figures about this blog that either made me a pauper or a millionaire. 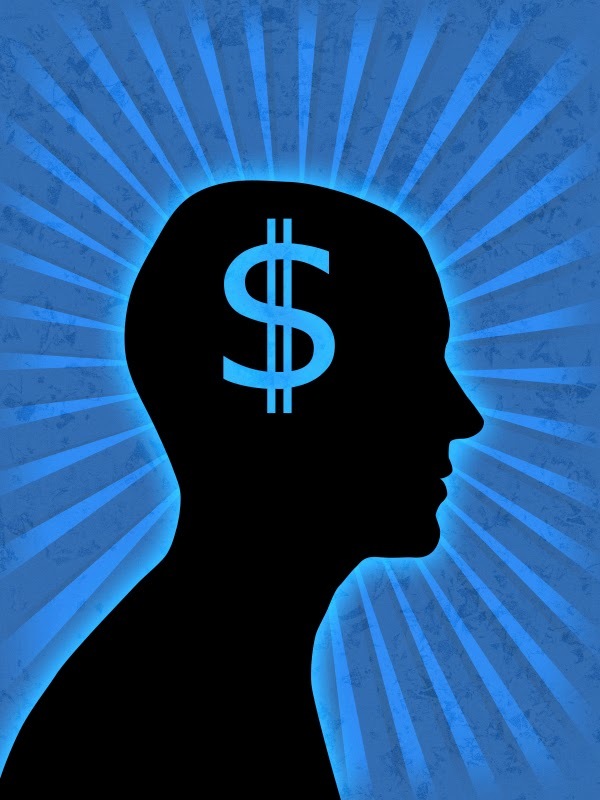 The truth is that there is a more important value in manifestations of artistic and critical thinking than dreamt in the philosophy of financial profit. Quantifying the worth of education and culture is a redundant exercise as they are subjectively enriching and uplifting processes that make the lives of individuals better. If you need to quantify the value of a play, a blog post, a short story, a film or a dance performance beyond their entertainment impact, you should start by asking yourself how much and how often did one of those manifestations make you think and feel. The more engaged you felt or reacted to one of those activities on an emotional and intellectual level, the more influence they had over you. Ultimately, culture and critical thinking elevate your wellbeing and improve how you relate to other people; and, for all they’re worth, that is their priceless value and influence.